Step out this evening with the sparkling confidence and elegance of the Oscar de la Renta™ Jeweled Teardrop C Earrings. Shining rhodium cluster and teardrop with pavé crystals. 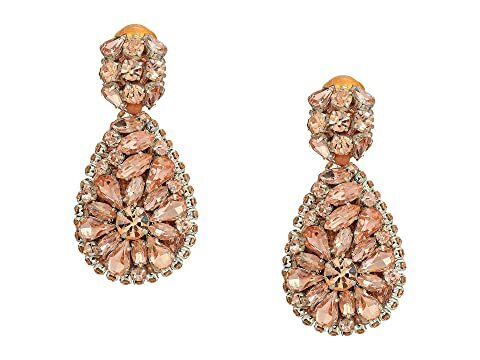 We can't currently find any similar items for the Jeweled Teardrop C Earrings by Oscar de la Renta. Sorry!